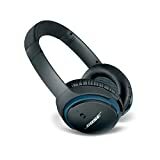 We told you earlier this week that Amazon kicked off a big early Black Friday 2017 sale on Bose headphones, and now it’s time for a friendly reminder. 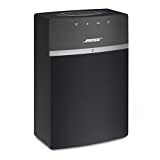 Bose is one of the hottest brands in personal and home audio, of course, so you can bet that Bose products will be hot gifts for they holidays. 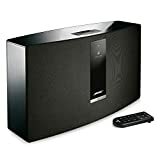 It’s also never a bad time to score some new Bose gear for yourself, and right now you can get solid discounts on a whole bunch of Bose products. 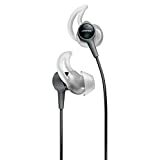 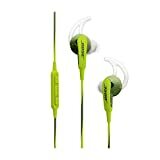 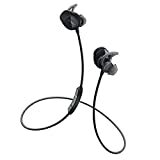 Highlights from this Black Friday sale include discounts on the Bose SoundSport in-ear headphones ($49, down from $99) and Bose SoundTrue Ultra in-ear headphones ($79, down from $129), as well as even bigger savings on the Bose QuietComfort 25 Acoustic Noise Cancelling Headphones ($179, down from $299) and Bose SoundLink around-ear wireless headphones II ($199, down from $279). 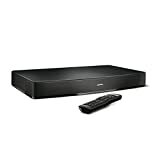 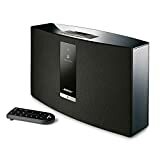 You’ll also find great prices on wireless speakers like the Bose Solo 15 Series II TV Sound System ($299, down from $329) and the Bose SoundTouch 30 Series III Wireless Speaker ($449, down from $499). 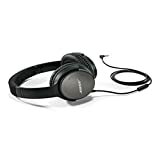 You can shop all of Amazon’s discounted Bose gear right here, and our picks for the best bargains can be seen below.